DESIGN-ENGINE EDUCATION will continue our Afterburn User group meetings held after work on the last Thursday night of each month. The Afterburn meetups are great way to let like minded designers and engineers to network and enjoy intelligent conversations. Maybe some debates too. These after work meetings can present any of the various design engineering software programs such as Solidworks, Creo – Pro/ENGINEER’s new name, Alias Studio, Rhino, Maya, and Adobe Suite. As you probably know Design-Engine has a passion for all things design. This next Afterburn we will focus on using Creo 3.0 surfaces. 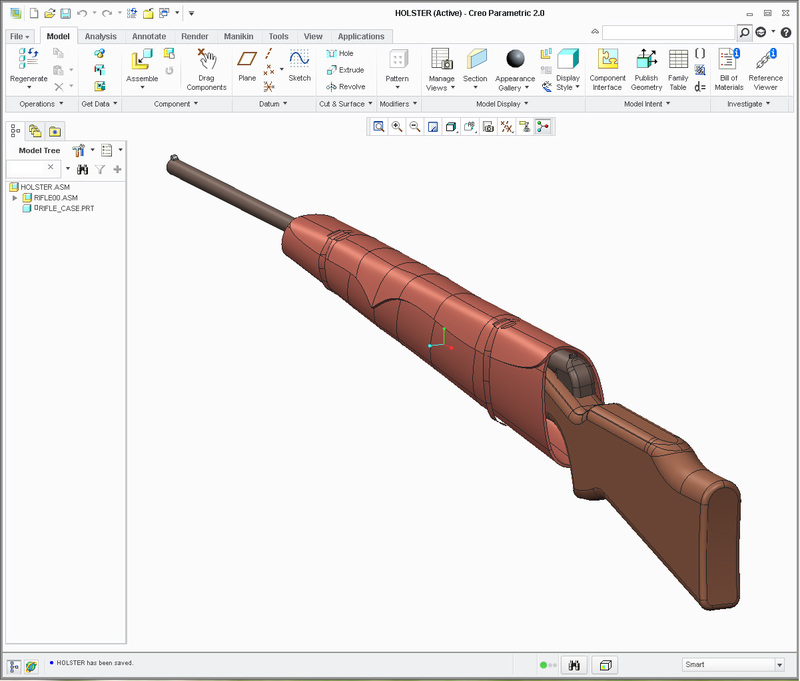 Creo 3.0 version of Pro/ENGINEER. 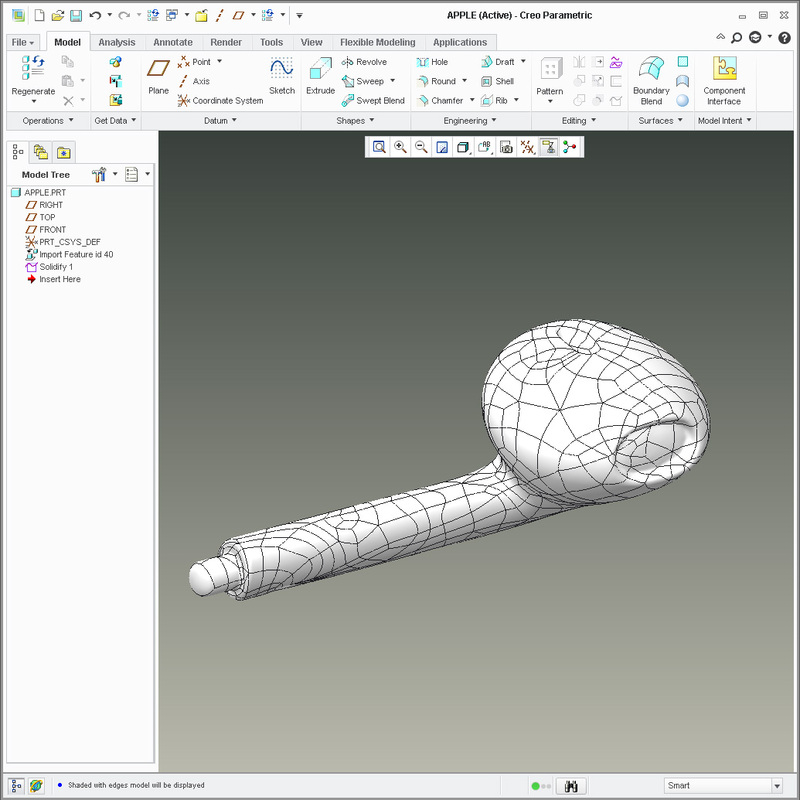 Marketing at PTC the company who makes Creo 3.0 chose not to call the tool Pro/ENGINEER probably because of the word ‘ENGINEER’ might make industrial designers shy away from this robust and powerful tool. This night we will discuss topics and items that we think are cool and need inside Creo 3.0 and share our enthusiasm in the tool. These Thursday after work presentations at Design-Engine’s West Loop Studio (afterwork = afterburn) from 6:00 to 8:00 PM hope to offer shared resources, conversations, networking, and maybe share a resume or two.